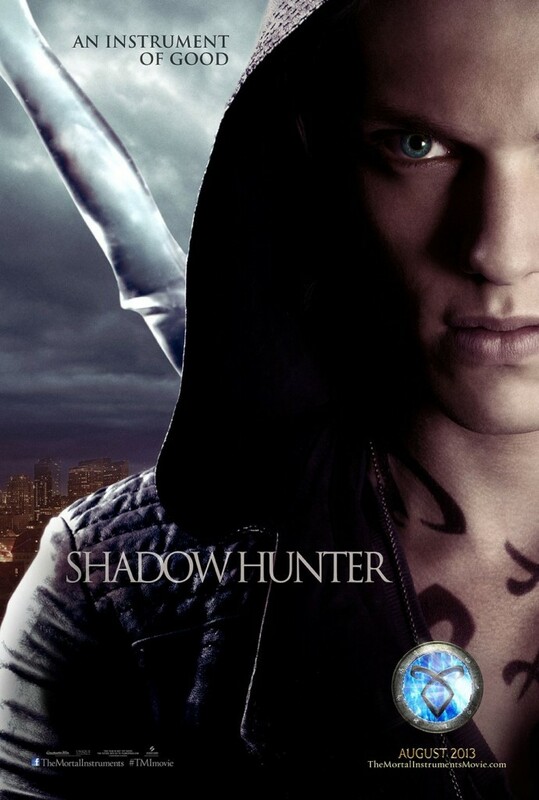 Clary Fray (Lily Collins) and Jace Wayland (Jaimie Campbell Bower) are two of the Mortal Instruments named in the movie’s title and both have been labeled instruments of good. Clary is the Chosen One for she has the key to the battle that must be fought against the forces of evil, while Jace is a Shadowhunter who is crucial in helping Clary unravel the secrets of her past in order to save the world in which they both live. 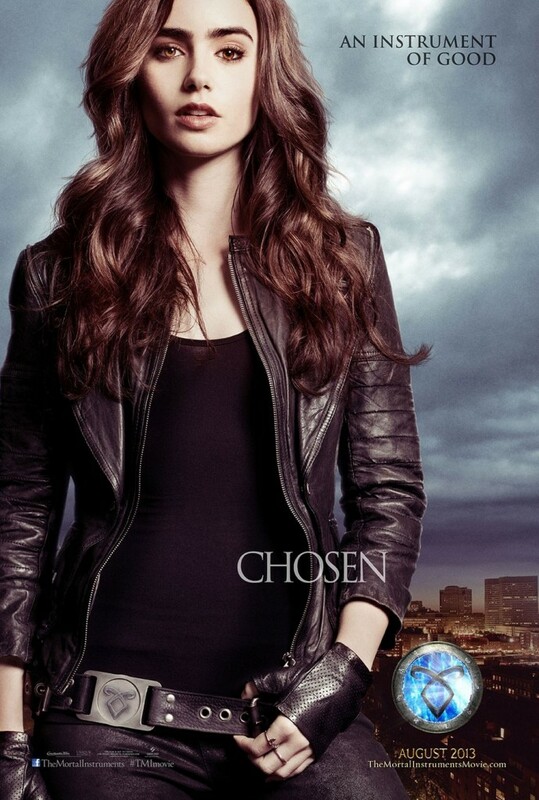 The secret world of “The Mortal Instruments: City of Bones” will be revealed on Aug. 23.